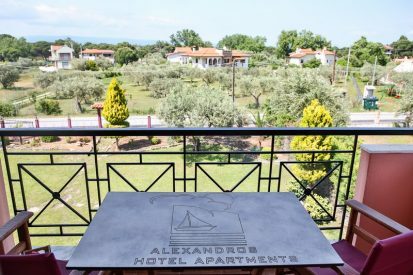 AlexandrosHotel Apartments was found based on this principle to provide hospitality to dear friends and ensure a pleasant stay focusing on carefully designed accommodation. 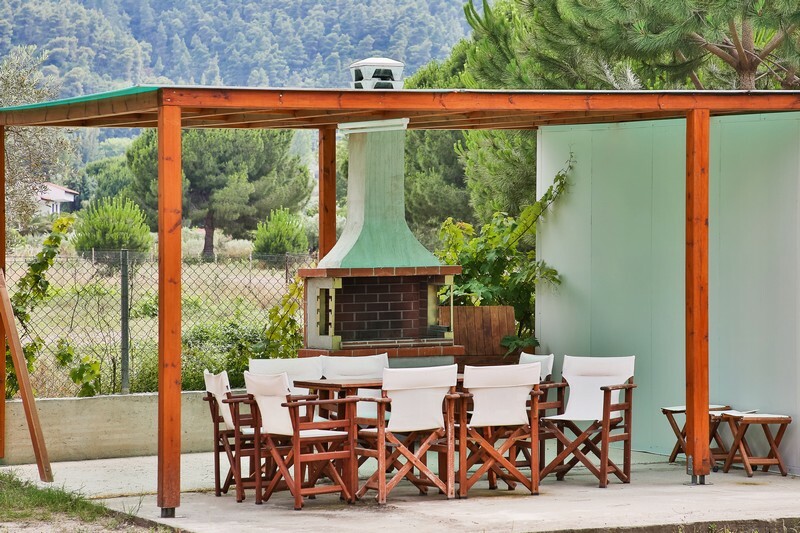 Our 27 elegant, functional and fully equipped apartments, high quality services and the exotic beaches ‘karidi’ and ‘fava’ couple with the green surroundings are guaranteed to make your stay at the heavenly area of Vourvourou a truly unforgettable experience! Vourvourou; A Legendary place. The place that enchanted us at first sight and became home to our summer memories. AlexandrosHotel Apartments was born here to welcome dear friends and make their stay with us a unique experience meeting their every need. All of our 27 apartments offer a combination of unique style paired with functionality and comfort to fulfill your every need. 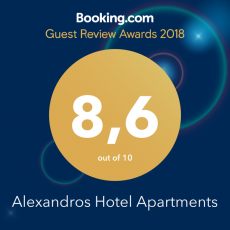 The natural light elegance and harmony make for an atmosphere of comfort which is characteristic of the hospitality in Alexandros Hotel Apartments. 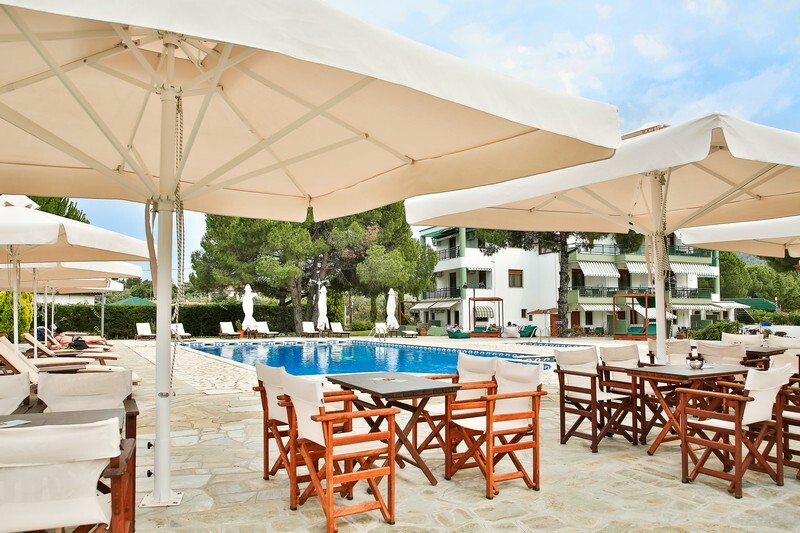 Visit our pool and jacuzziing our garden for endless relaxation and sunbathing! Organize your own BBQ and enjoy your meal outdoors in our garden chairs! 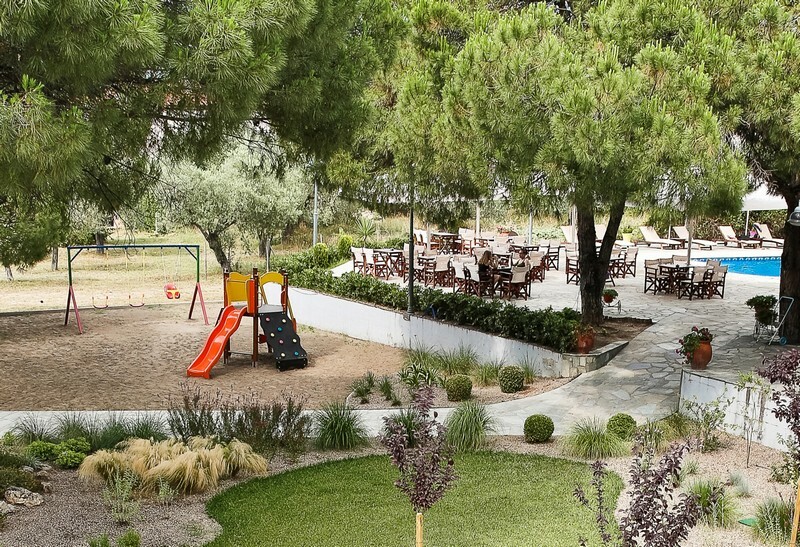 Let your children play safely in the outdoor playground while you enjoy your drink or coffee! Enjoy your coffee or drink in our lounge chairs overlooking the deep blue skies.